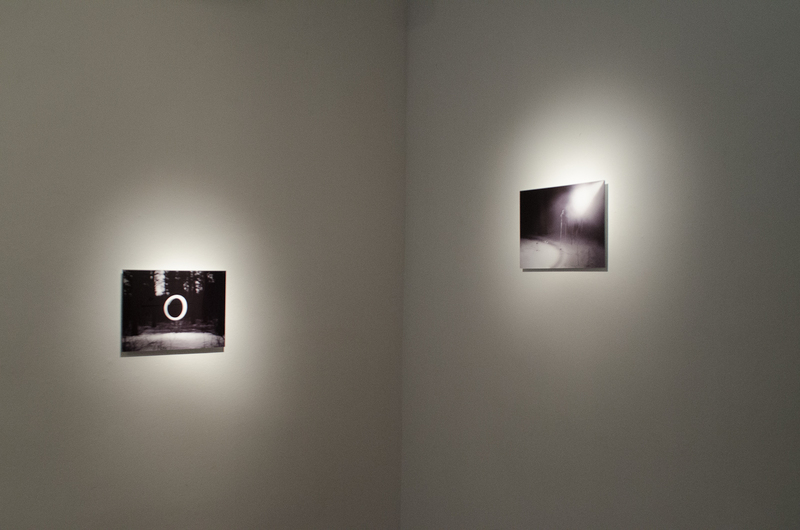 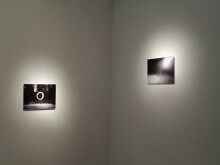 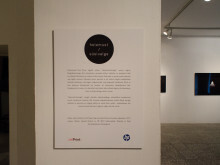 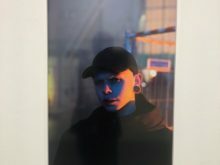 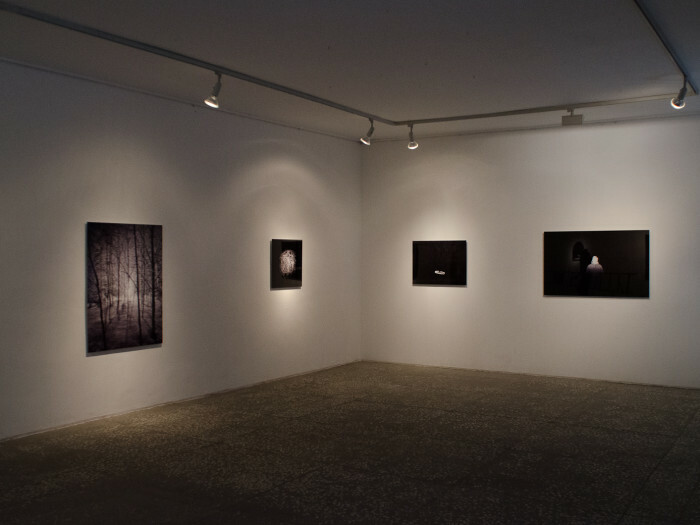 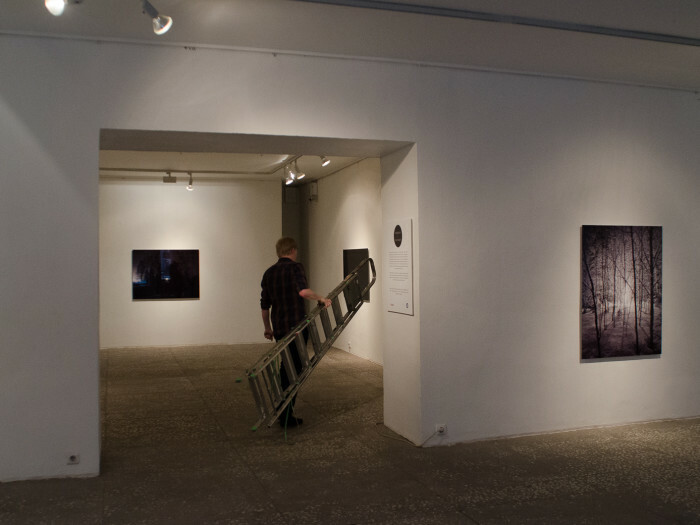 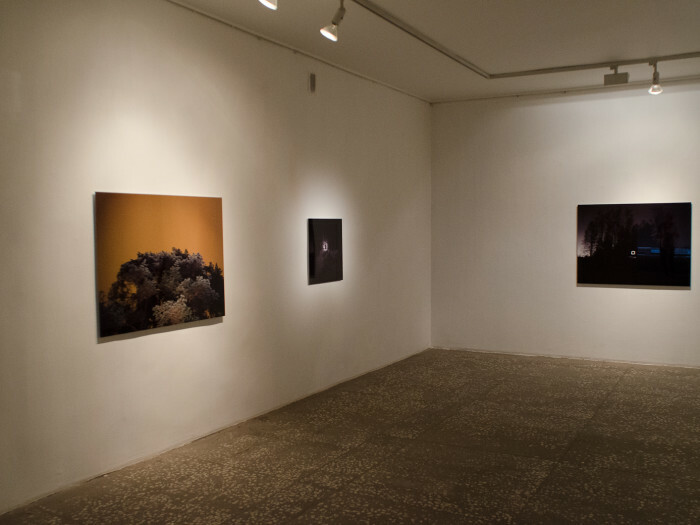 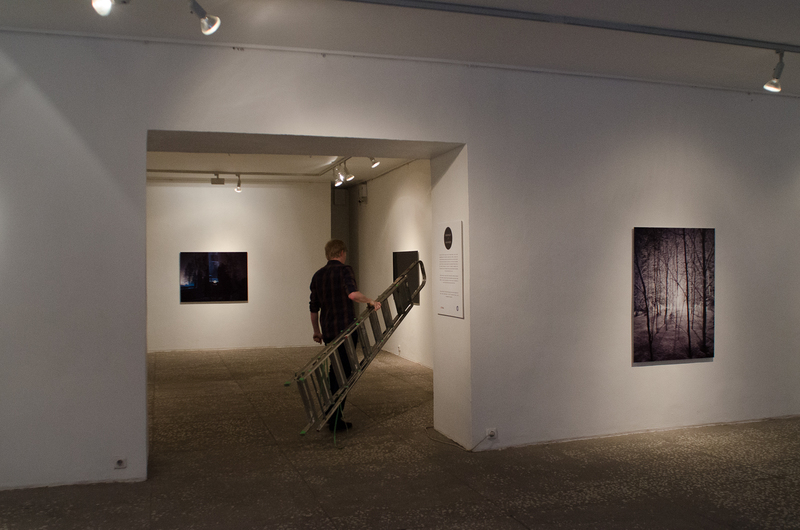 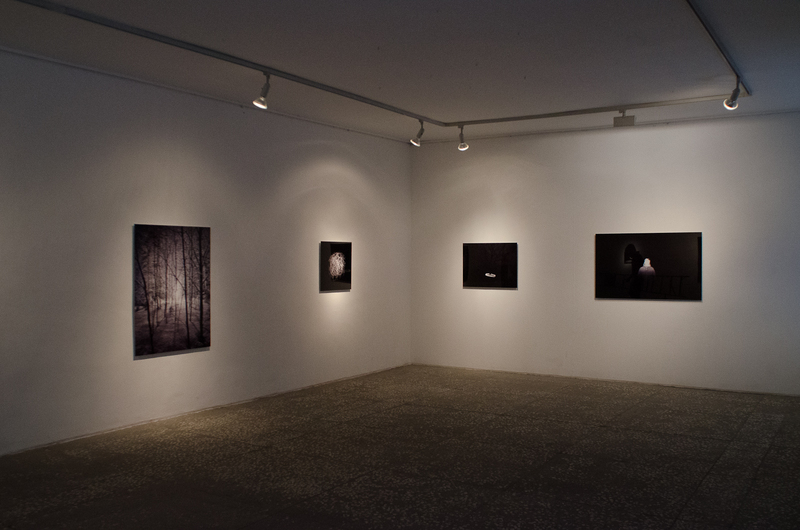 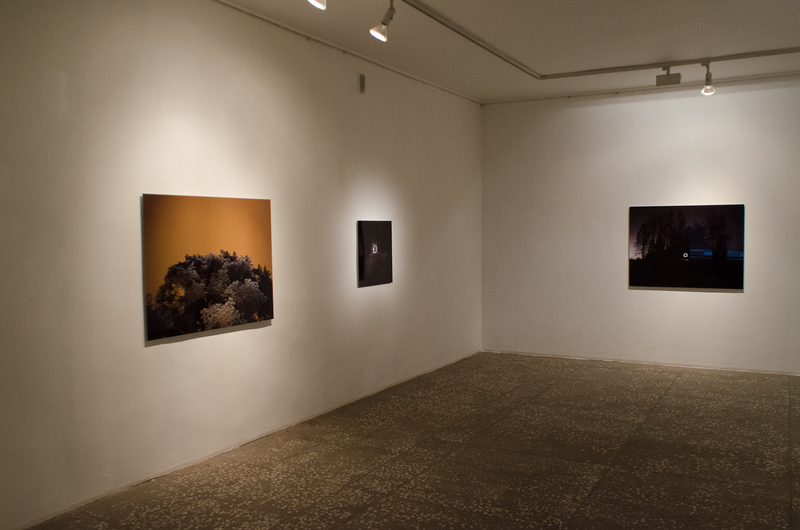 Artproof Grant Estonia, Tõnu Tunnel "“Bright Black / Pitch White” – Artproof Grant 2013 exhibition"
Together with HP, Artproof supports young Estonian photography talents by offering a yearly grant of €5000. 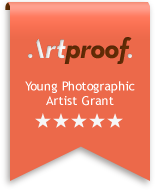 This presents young and gifted practitioners with an opportunity to print, finish and present their works in all their beauty, using the best expertise and know-how Artproof has to offer. 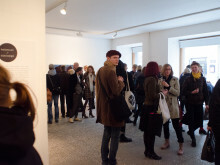 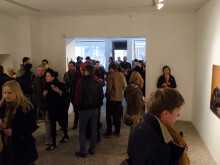 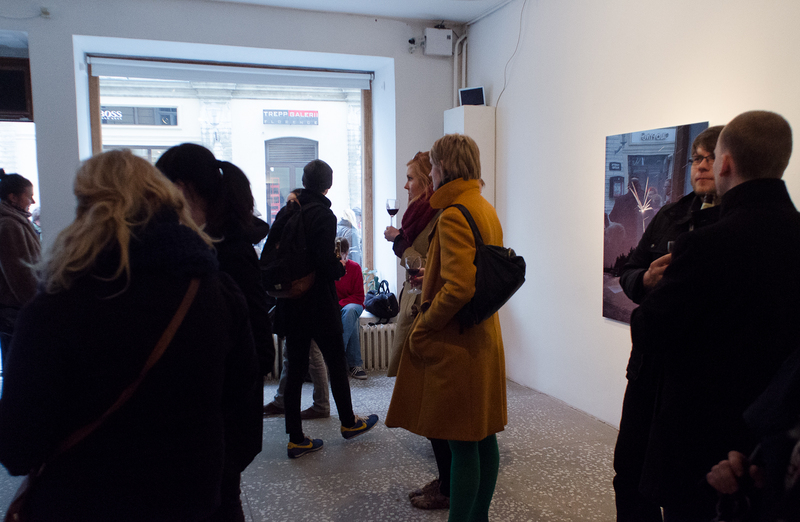 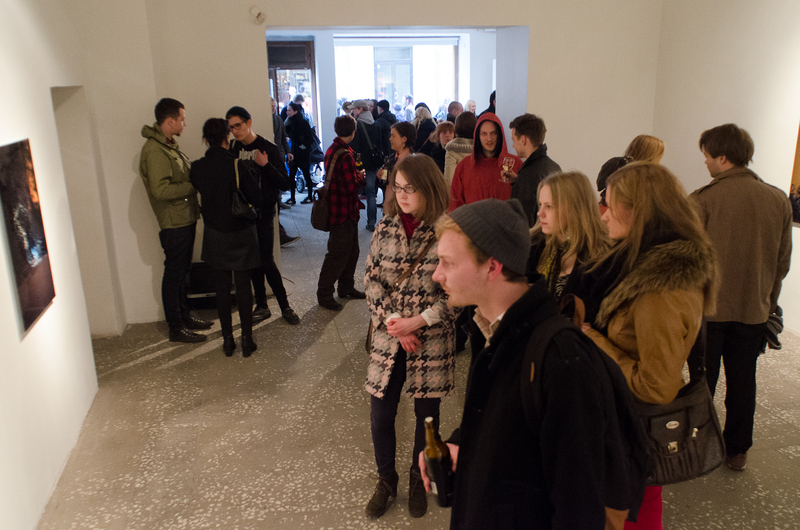 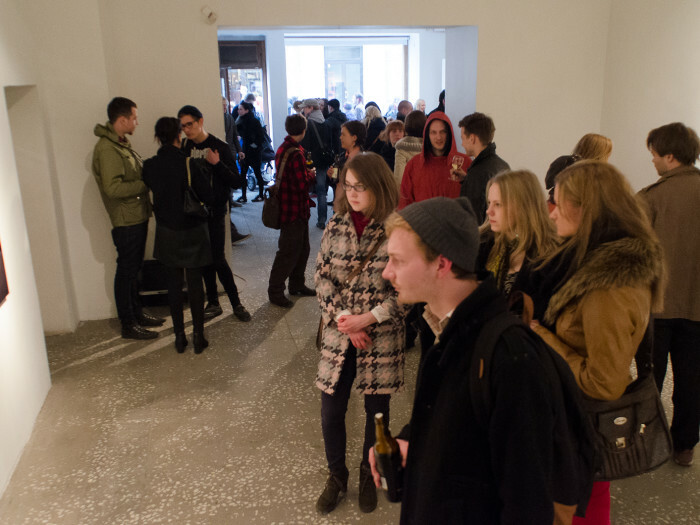 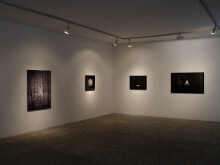 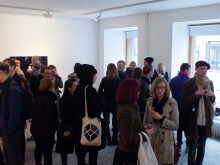 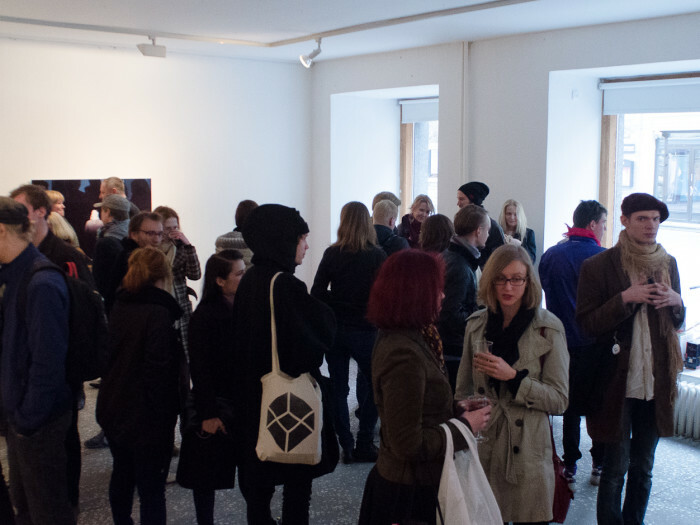 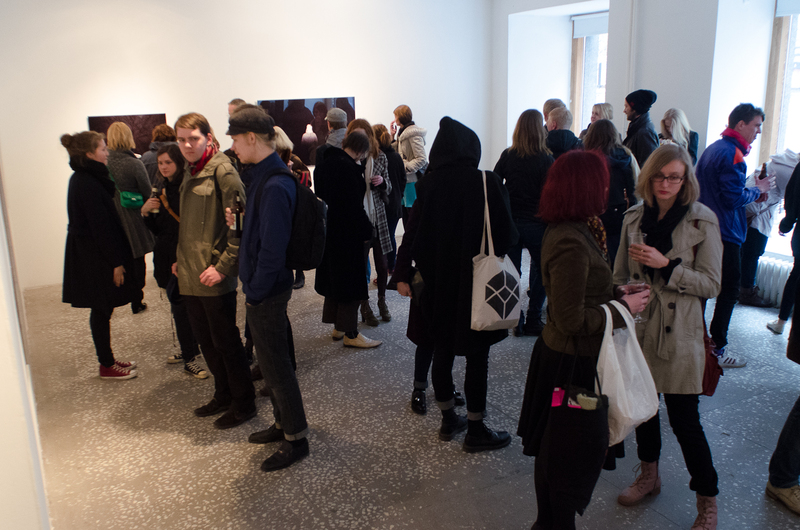 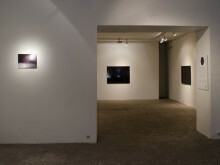 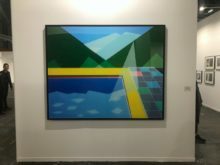 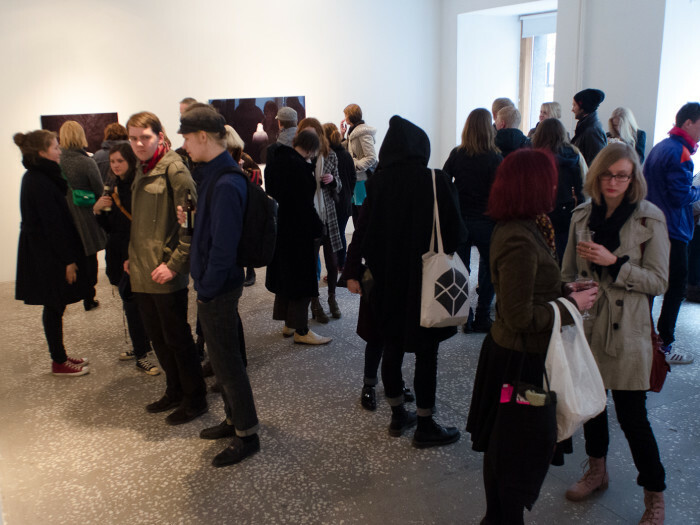 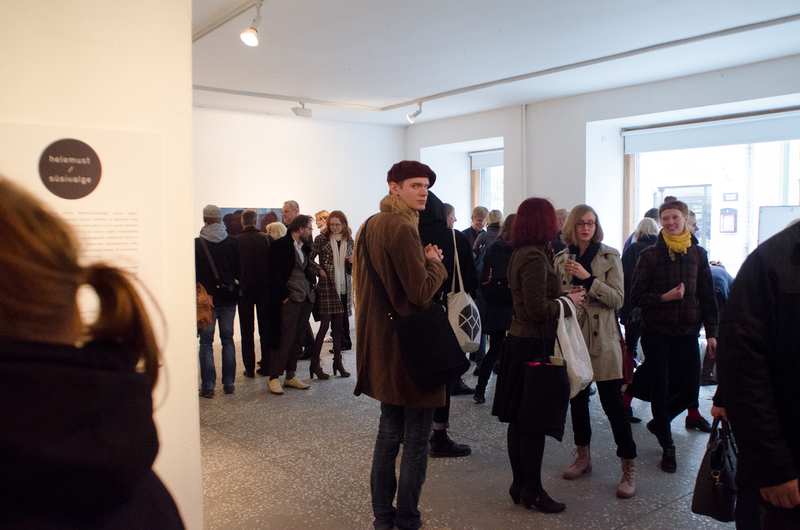 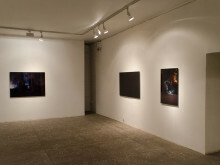 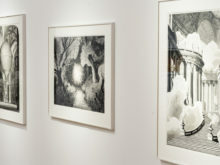 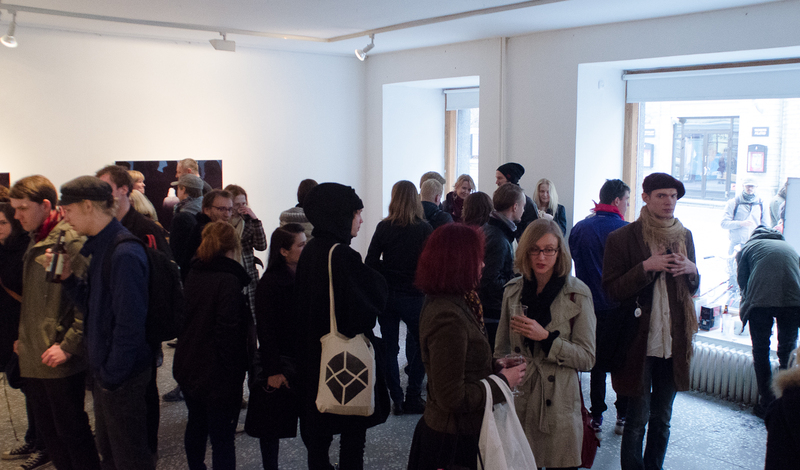 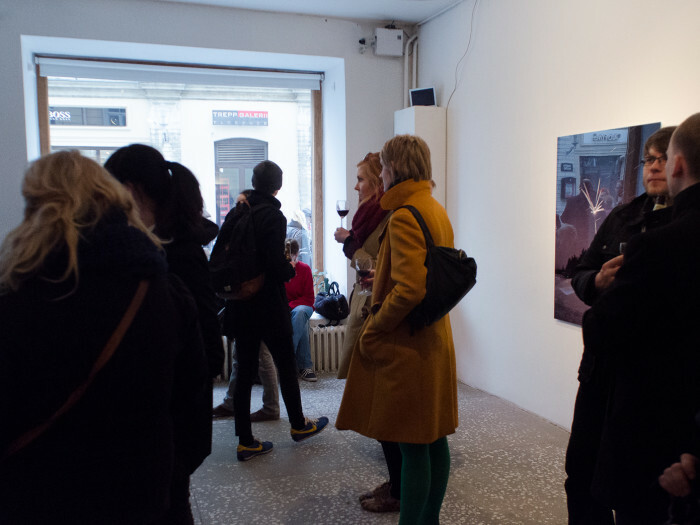 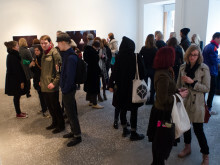 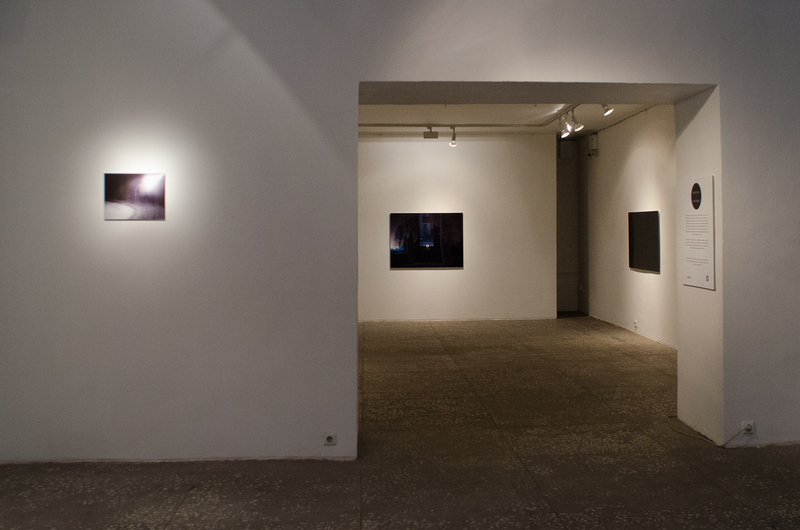 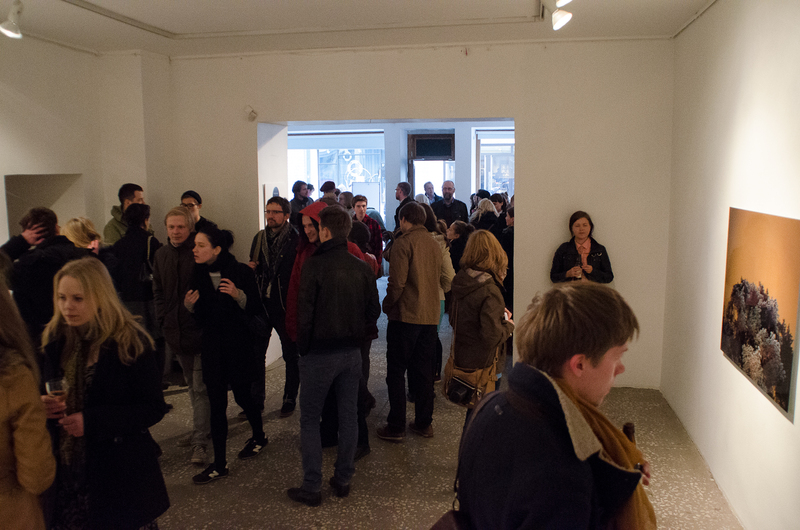 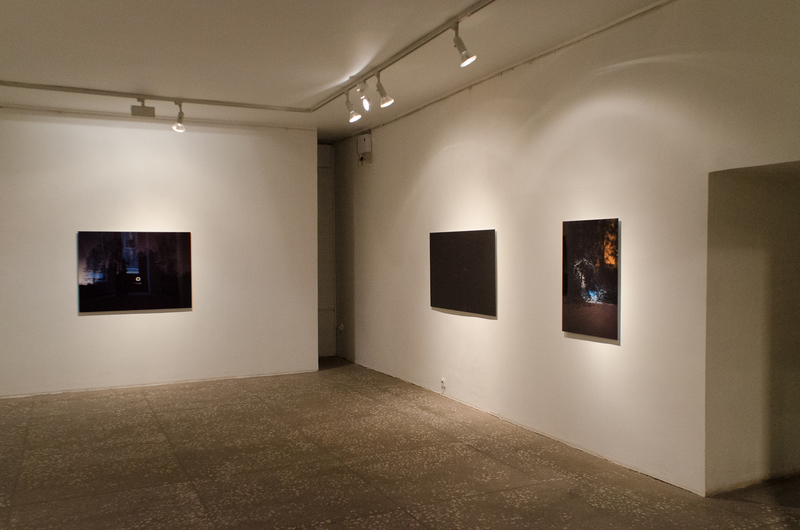 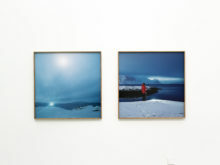 Artproof provides them with the opportunity to spread their work by organising exhibitions in different cities around Estonia.  We are proud to help and we encourage everyone to do the same for young talented artists!